UK ladies (sorry my lovely international readers), get thee-selves over to the Lipglossiping Facebook Page, Once on there, make sure you “Like It” and leave a comment letting me know that you’d like to throw your name into the virtual hat for a chance to win. 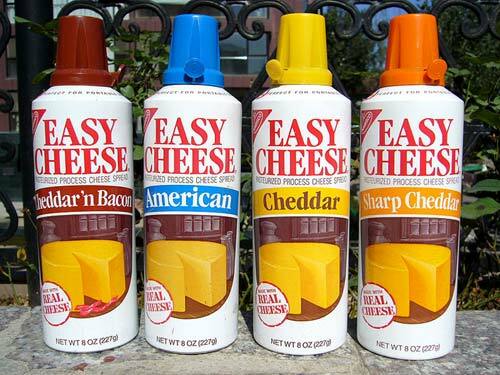 As innovative as spray cheese but less messy and probably more tasty! Loaded with our unique vitamin-enriched Celebrity Secrets Natural Tan solution in an easy-to-use can using the 360 degree spray technology, this product contains no alcohol or CFCs, no gasses, just tanning solution in a safe fine mist. With its long shelf life, this popular product is ideal to top up your tan or can be used to apply 3-4 complete body tans in the comfort of your own home, without the need for professional equipment. If I’m gonna tan… I need it to be fuss free, which is exactly what this spray tan promises. Not only that, but it’s also suitable for use on the face and as I’m reading the can now… I see that it also proudly announces itself to be Paraben Free. Tanning is a chore, but for many ladies an absolute necessity (especially this time of the year!). Me? I just thank the heavens daily for the invention that is the Maxi Dress. No more dazzling people with my pasty fishbelly leges. Are you a Summer tanner? Do you have to fake it or are you blessed with a natural glow within days of the sun first peeking out through the clouds? I shall draw a winner from all Facebook commenters on the 23rd July! P.S. – I know that some of you would rather stick hot pins in your eyes than sign up on facebook, so if you wanna join in the fun but are allergic to the “book of faces”, drop me an email with the subject “JULY GIVEAWAY” (and a few lines of text to get past my spam filter) and I’ll make sure you’re entered too! Ya know… I don’t get it. I really don’t care if I’m pasty or not… I could not be arsed to spray/rub myself with tanner. I am very sensitive to sun, to the point I develop rashes if I don’t wear sunblock on very sunny days. A tan is something I haven’t had in years. But these products don’t tempt me the least bit. I don’t care what color I am. @Patricia – Nothing’s wrong with you! If we all felt the same way, the world we inhabit would be pretty dull! Hey! Shampoo... You and me are THROUGH!